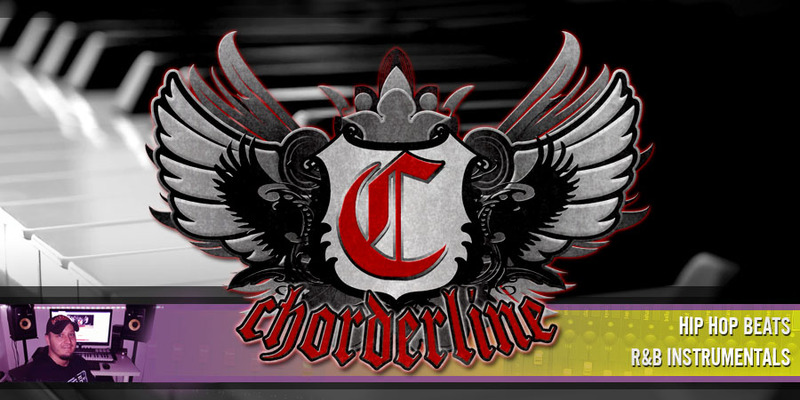 Chorderline - Hip Hop Beats for sale! : Do you upload your lyrics on the net? Do you upload your lyrics on the net? When I surf on the net I usually find many songs, but I never see uploaded lyrics from upcoming rappers. However, well-know artists always upload their own lyrics, besides the song itself. 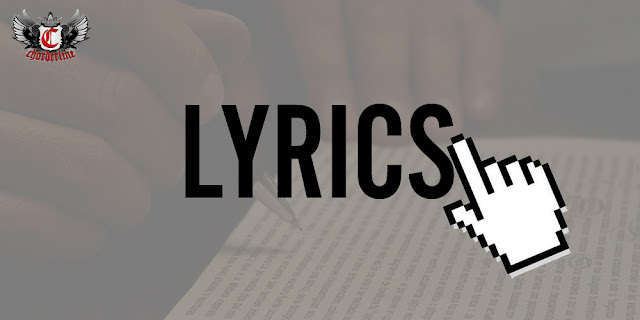 Why is it important for you to upload lyrics in text format on the internet? It's a fact that people usually pay attention to pictures, videos and music on the net, but google search engine prefers things in text format. If you write down your lyrics, poeple are more likely to find you, and your music on the web. Imagine someone googles a basic sentence and luckily these words are included in your lyrics. It will help you to get noticed because they will not only listen to your song but maybe download or share it on social media sites, even if they are not really into your type of music. Try to learn as much as you can about search engine optimization. Don't hesitate to download my free beat, and make your own hit with my beats!